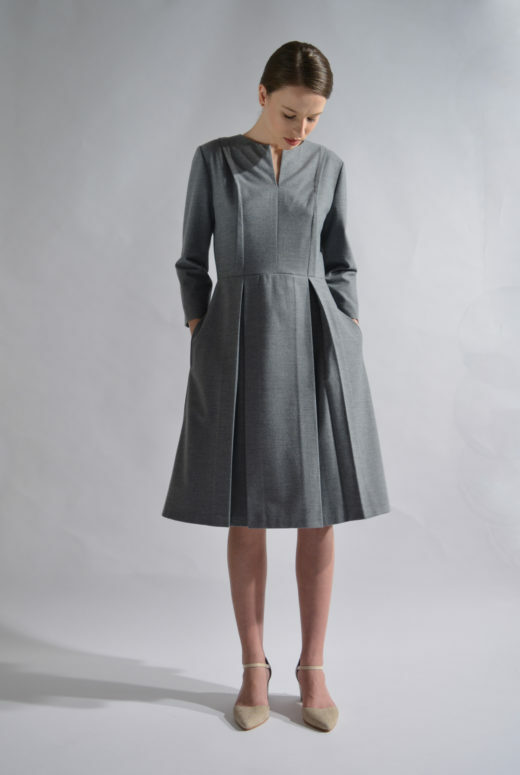 The ‘Carbon’ coat has been made from luxuriously soft wool in a deep grey hue. Though cut for a loose, oversized fit, this mid-weight piece has a detachable belt to define your waist. Slip it on over everything from office tailoring to off-duty outfits. Fiber Content: 96% wool, 4% acryl, Lining: 100% natural viscose .